Houston Independent School District will offer its more than 214,000 students three free meals daily for the upcoming school year, ABC13 reports. 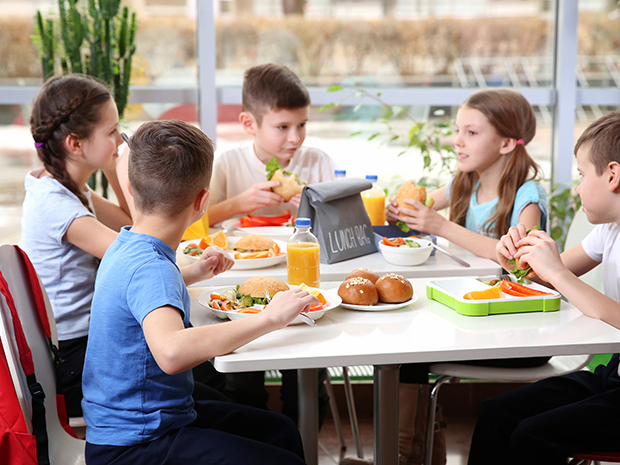 The free meals program, being provided through the Community Eligibility Provision (CEP), will help prepare students to learn and aims to lessen any judgement students may feel from their peers for receiving free or reduced-price meals, the district told ABC13. Houston ISD began offering all students free breakfast, lunch and dinner for the 2017-18 school year after Hurricane Harvey raged through the Houston area last summer. “We want to reduce any stress connected to food while families work toward getting their personal affairs in order,” Betti Wiggins, the district’s nutrition services officer, said in a blog post at that time. Prior to that effort, more than half of the district’s schools were certified for CEP participation. Houston ISD is the nation’s seventh-largest school district. Read the full story via ABC13.